Wright hails from Colchester, and proudly embraces an Essex lad/hipster/dad-of-two aesthetic and life experiences that inform his work. He opens with “Good Morning Britain”, a melange of anti-Brexit and left wing sentiments that tears a stripp off Piers Morgan and acknowledges the burnout from constant news cycles that those of us experience in our quest to be informed and engaged in the world we live in. His energy and delivery comes at us fast, reminding us to put down our phones and switch off from time to time. It’s an excellent balance between political rage and vulnerability. After a funny, snarky poem gently ribbing London-centricity inspired by a group of French artists in the 60s who would use complex and challenging forms in their work, Wight goes onto ‘prove’ his ability to cater to royalty what with the Poet Laureate being a position supported by the crown. His ode to Prince Charles is a biting attack on royal privilege, so I’m not sure Wright would cope well with this aspect of the job though his points need to be raised. He also rips the piss out of a terrible rap by previous Laureate Andrew Motion, written for Prince William’s 21st birthday. Its horrible faux-coolness is a hilarious interval in a set that’s unabashedly, and rightly, furious at the state of things. 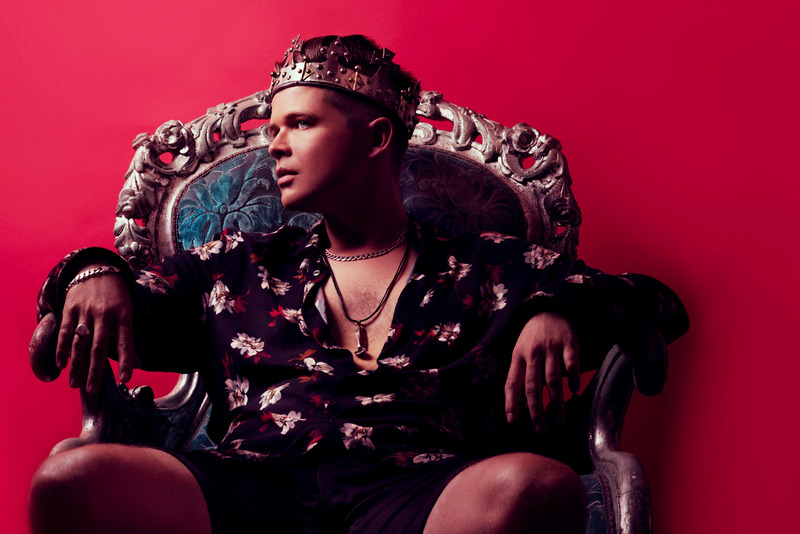 Luke Wright Poet Laureate runs through 13 April then tours.